The Best Deal in Baseball is Back! 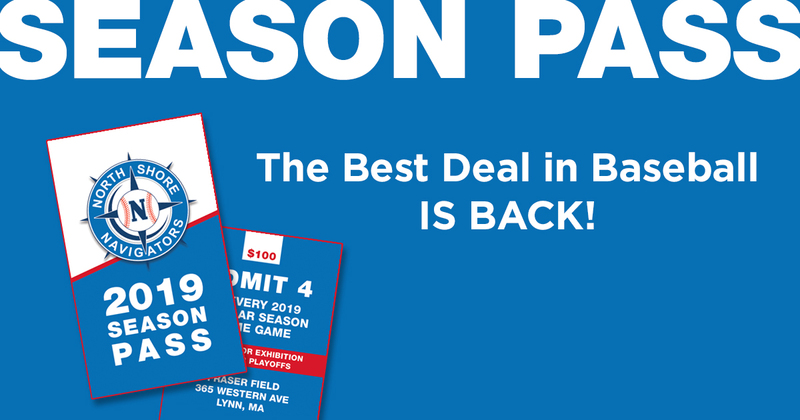 Navigators 2019 Season Passes are just $100 and admit 4 to ALL REGULAR SEASON home games. 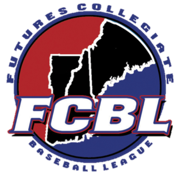 Contact Navs GM Bill Terlecky to get yours — call (607) 222-4086 or email navigatorsgm@gmail.com.